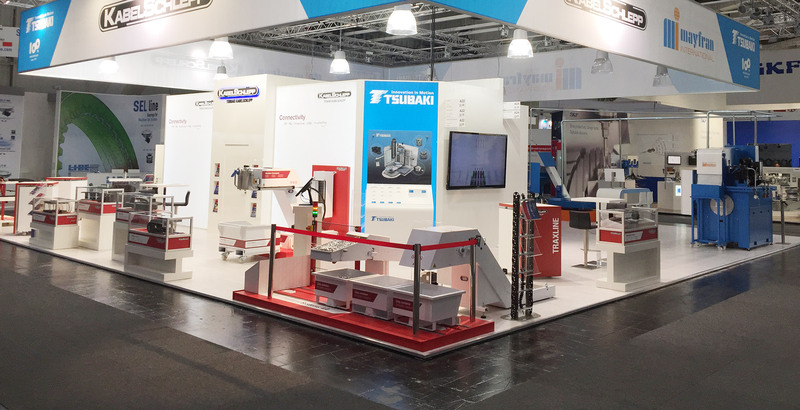 This year, too, TSUBAKI KABELSCHLEPP will be presenting its latest innovations, products and systems at numerous domestic and international exhibitions. All the dates and other details are available here. We look forward to seeing you there! TSUBAKIMOTO SINGAPORE PTE. LTD., TSUBAKI POWER TRANSMISSION (MALAYSIA) SDN. BHD.